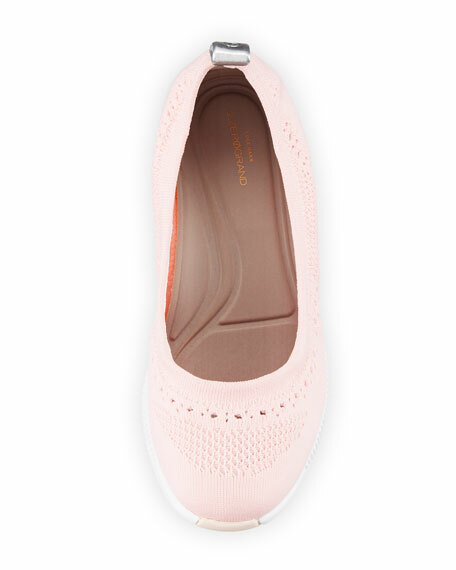 Cole Haan mesh-knit ballerina flat. Stitchlite features a distinctive stitch design that promotes airflow. For in-store inquiries, use sku #2547896.